Thermo King Corporation, a brand of Ingersoll Rand is the world leader in heating, ventilation and air conditioning systems (HVAC) for bus applications. The extensive range of Thermo King HVAC equipment for small, large articulated and double-deck buses has been globally renown for latest technology, high performance and low cost of ownership. As a leading bus air conditioning manufacturer, Thermo King offers electrically powered rooftop units that provide low noise, sustainable solutions for hybrid and electric buses. 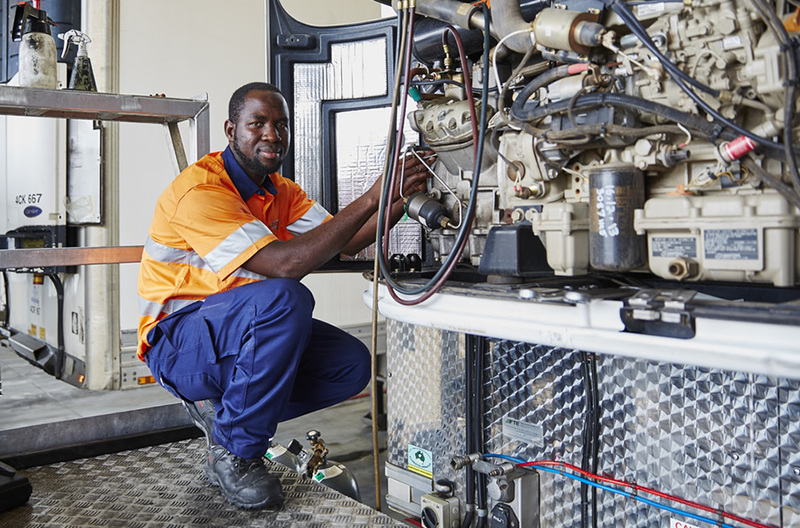 The lightweight, high capacity Thermo King bus air conditioning units are exhaustively tested to ensure maximum uptime and return on investment. Over the past 3 decades, Thermo King has supported Australian bus & coach market through the QTK Group sales channels and the service network consisting of individual dealers. 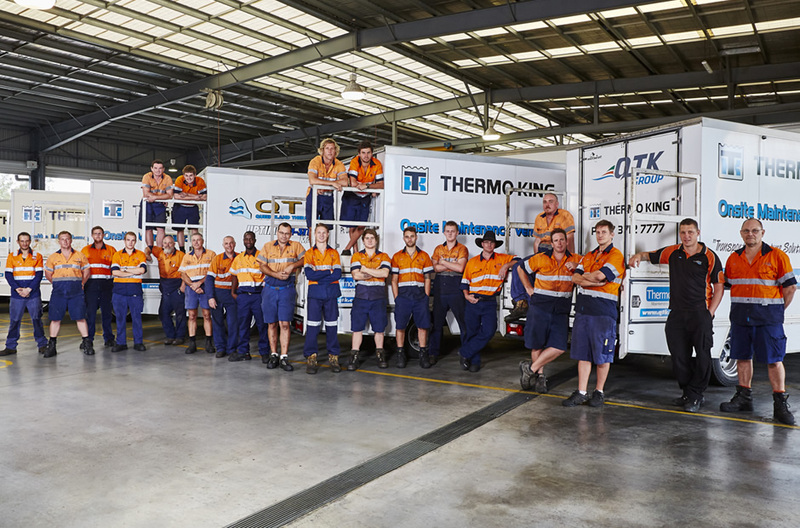 In July 2015, as a respond to customers’ needs, QTK Group has announced the creation of Thermo King Bus Australia. 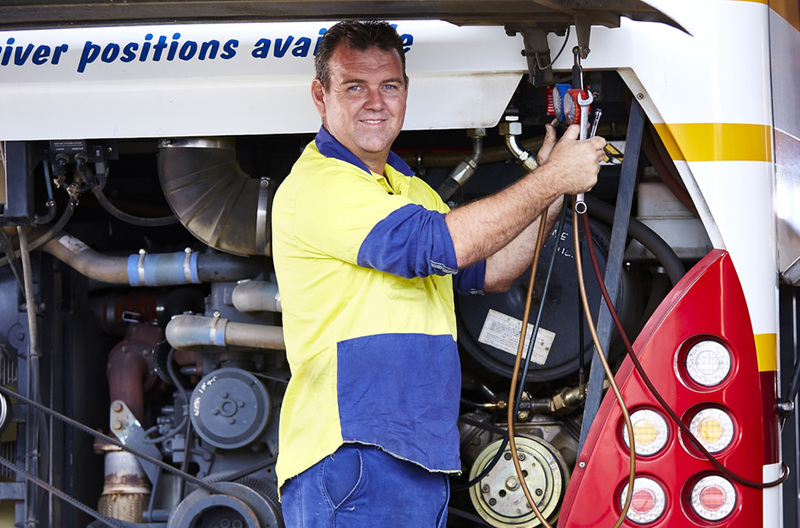 The previous transit division of QTK Group became a separate entity fully dedicated to delivering uniformed Thermo King bus & coach air conditioning systems, service and parts supply across Australia. With more than a half of the market share, Thermo King Bus Australia is now the leading national bus HVAC supplier and service provider. 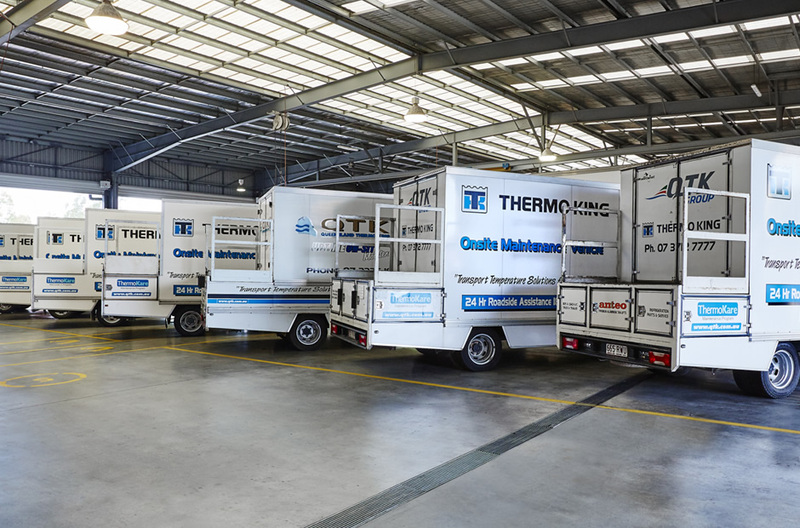 Being awarded a master dealership, Thermo King Bus Australia ensures the consistent quality of sales, administration, training, installation, maintenance, service and parts supply through the country. All our customers, regardless the distance to facilities or weather conditions in which the bus air conditioning system works, are backed by market-leading after-sales support from the most extensive dealer network in the business. 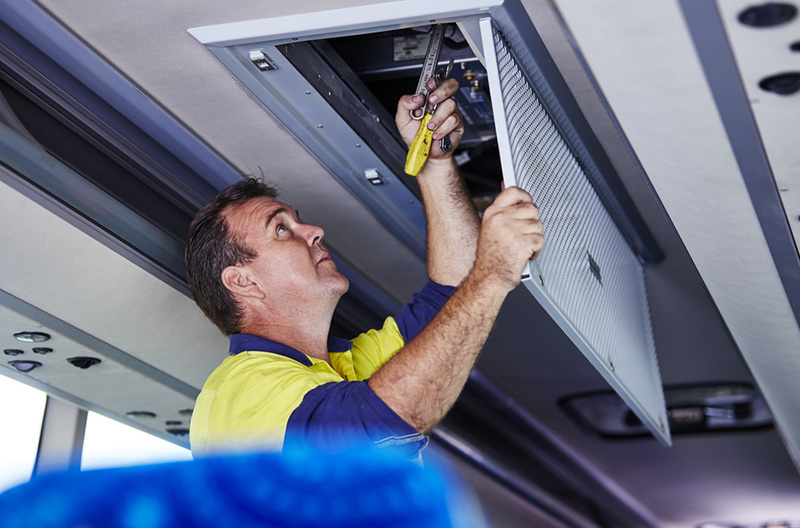 With constant investment in training, facilities and on-site service fleet, Thermo King Bus Australia continues to earn the trust as the expert in air conditioning units for buses and coaches in Australia. For all enquires, please fill in the form below or contact us on 07 3712 7777.